If you’re an unpublished author chasing an elusive book deal, it can be hard to keep feeling positive about writing. One of my early novels, Why Do Fools Fall in Love, took so long to find a publisher I started calling it Why Do Fools Write Books inside my head. But it eventually went on to sell over 40,000 copies, mainly because I’m not the kind of person who gives up easily – a fairly essential qualification for a writer! I found it helpful to become more pro-active in my approach. 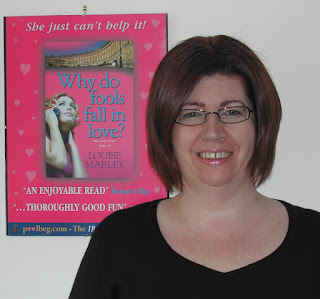 So if you’re fed up with having your novel rejected, why not explore other avenues to publication – writing short stories or entering competitions – which is how I got my first book deal. Or perhaps change genres? A romance-gone-wrong could be twisted into a psychological suspense. 1. Read widely. If you’re not keeping up with what is being published, how will you know where your novel fits into the market? If you want to write romantic comedy, read all the romantic comedies you can get your hands on. Then think about how you could write something that fits snugly into that genre, yet would still feel fresh and different. 2. Don’t chase trends. Psychological suspense seems to be going on forever, but other genres can be very short-lived. 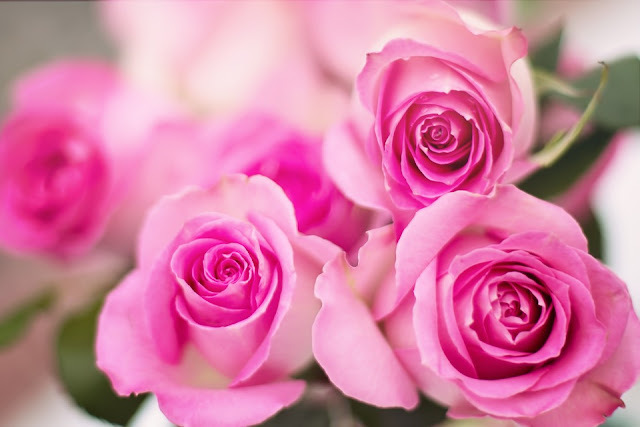 So write from the heart, the kind of thing you love reading. Even if the kind of thing you want to write is deeply unfashionable, and you feel you can’t write anything else, don’t despair. All genres eventually come around again – but usually with a twist. For example, domestic noir is basically romantic suspense with a lot less romance and a lot more gritty suspense. 3. If you’ve spent a lot of time on a single writing project, it can be hard to see where you went wrong – yet it could be something that’s easily fixed. Consider signing up for a writing course or pay to have your work critiqued by a professional. Alternatively, the Romantic Novelists’ Association offer a free critique as part of their New Writers’ Scheme. And writers’ conferences often offer critiques or one-to-ones with editors and agents – a chance to chat about your work with a professional! 4. Making friends with fellow writers can help keep you motivated. No one understands a writer like another writer! Join a writing group, or start a writing group if there isn’t one locally. Not feeling brave enough? There are plenty of writers on social media – published, unpublished, self-published, writing in every genre you can think of – and some genres you probably didn’t even know existed. 5. And while you’re on social media, follow people in the industry, such as editors and agents, but don’t expect them to follow you back, and definitely don’t pitch your novel unless invited to do so. Some editors and agents have blogs where they post writing tips, tell you when they are open for submissions and what they are looking for. 6. Feeling depressed, worried and stressed can lead to writers’ block. So if you’re physically unable to write, consider that something else might be the cause. Likewise, struggling to write when you’re ill will make you feel worse – and your work might not be up to your usual standard (which will also make you feel worse). 7. Starting to feel a lack of confidence in yourself as a writer? Sorry to be the bearer of bad news but there will always be someone out there who’s a better writer than you. However, success can be just as much about working hard and being in the right place at the right time as it is about talent. Learn to separate yourself from your writing. It’s your work that is being accepted/rejected/praised/criticised – not you. 8. Unmotivated? Are you sure you want to be a writer? If you find yourself cleaning the bathroom rather than writing, that’s called ‘procrastination’ and it’s A Bad Thing. Try re-thinking whatever writing target you’ve set yourself. Instead of “I’m going to write 1,000 words today” and hating yourself when you fail, turn it into “I’m going to spend an hour writing today” – even if that means just staring into space. Although you might achieve a better result if you try writing a character study, or describing a location, or anything that will trick your brain into writing. Alternatively, go ahead, clean the bathroom! If you’re stuck on a plot point the answer might pop into your head when you’re least expecting it. And if it doesn’t, at least you’ll have a nice clean bathroom! 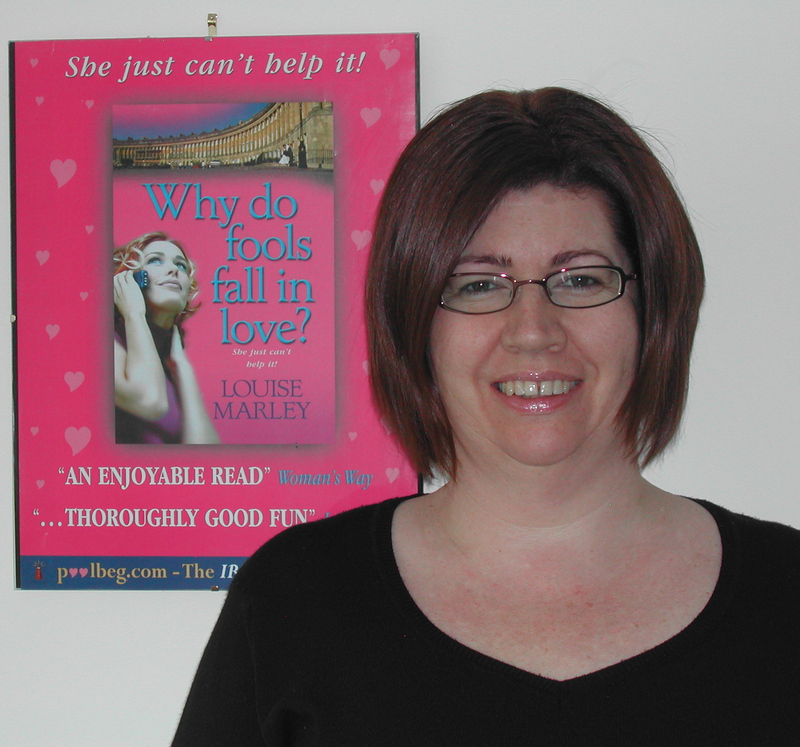 Louise Marley writes murder mysteries and romantic comedies. She lives in Wales, surrounded by fields of sheep, and has a beautiful view of Snowdon from her window. Her first published novel was Smoke Gets in Your Eyes, which was a finalist in Poolbeg’s ‘Write a Bestseller’ competition. She has also written articles for the Irish press and short stories for UK women’s magazines such as Take a Break and My Weekly. Her latest novel is Trust Me I Lie. One very lucky reader of With Love for Books will receive Kindle copies of Nemesis and Trust Me I Lie & a Paperchase 'Make Dreams Happen' notebook and pen. This is such great advice for anyone who wants to write, thank you for this guest post! Reading widely is something I wish non-writers would also pursue. It's depressing back in college or whenever and you meet people who are profoundly ignorant simply because they don't know anything at all about literature! Thinking positively is a really good thing for the mind. Thank you sounds awesome. Can't wait to read more down the line in 2018. Looks fantastic, would love to read this! Sounds like great books & I like the covers. Nice post. Even tho I'm not an aspiring writer, there are a lot of tips here that could be directed toward any goal. This guest post will be invaluable to those aspiring to become a writer.